We are working on several projects in the village of Bas Pinal, Haiti. These require much help from sponsors that have a desire to partner with us to help those who are less fortunate than ourselves. But what a privilege it is to cooperate with the Lord and be used by Him to care for His loved ones. There is a great need for school sponsorship in the villages of Bas Pinal and Pacassa. Although there are schools to attend, many families have no means of sending their children to school. The cost to send a child to school is only $150 per year and this includes tuition, books, uniform, and shoes. If you would like to send a child to school and help end illiteracy for the next generation of children in Haiti, please contact us. You will be given a picture and information for the child you helped send to school. There are many young people who would love to have the opportunity to continue their education either at a university or a trade school. After finishing high school most people do not have the opportunity for further education. This effects the entire area and suppresses the economic development. 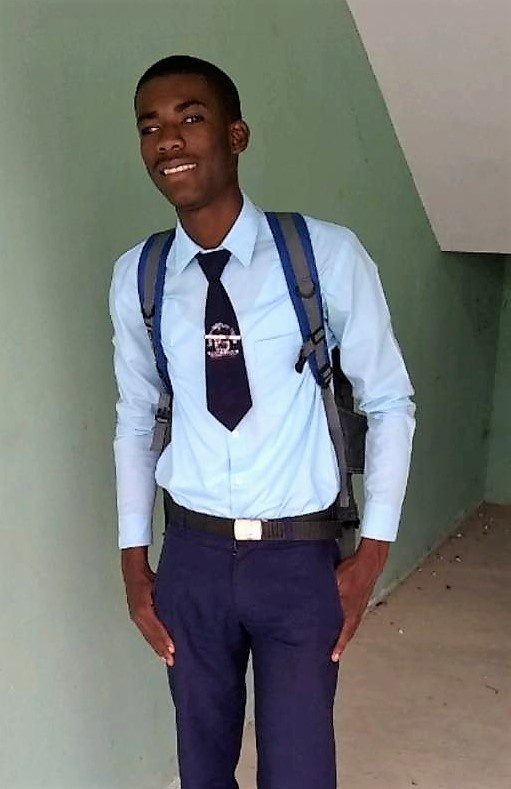 If we can help more young people further their education, then have them return to the Ranquitte area and put what they have learned to work for the community, we can help develop the economy of an entire town. We know several young people who want to study technology information, medicine, etc... and they are willing to come back to their community in the mountains when they are finished and practice what they have learned and open businesses. If you are willing to help a young person take a trade class (this can be as low as $25) or attend university ($500-$1500 per year) or help them with living expenses while they have to live away from home ($150 per month), please contact us! The villages of Bas Pinal and Pacassa have only one well that they must share. If they cannot pay the fee to use the well or if they live too far away from it they must use the creek. 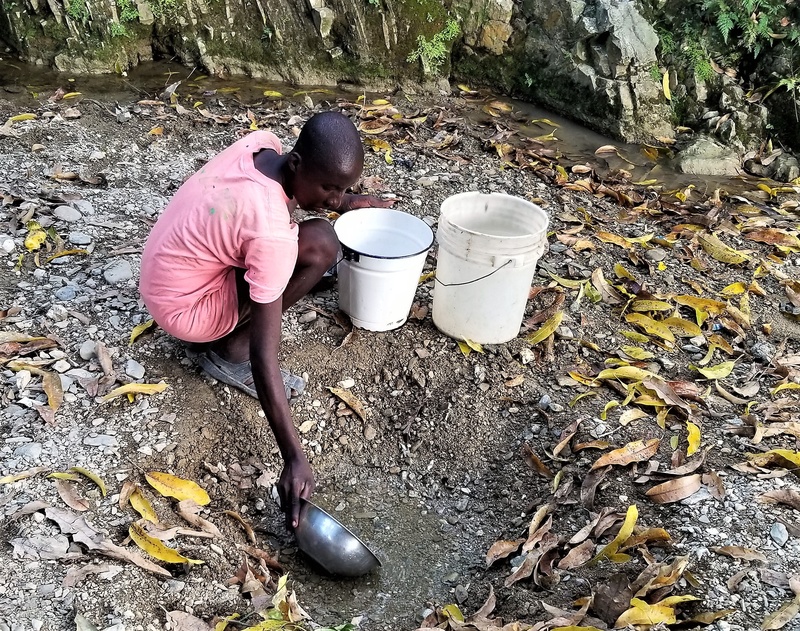 But when it doesn't rain the creek can dry up, forcing the people to dig holes in the creek bed in search of water, then they use a small bowl to scoop water into their bucket, which they return home with to use for their daily chores such as cooking and washing, as well as drinking. We would love to provide these people with another well to give them a clean, safe place to get their water. We want to help provide people with food and employment. We are have found land and we want to install 10 drip irrigation systems. We want to teach people long term planning and how to grow good nutritious food. Currently some families have drip gardens that we have provided, but they need to learn the benefits of using the drip gardens year-round. Old cultural habits need to be broken. This will also allow us to continue to improve ways of growing food. The produce grown will be used in the feeding program and to sell at market to allow this to be more of a self-sustaining industry. UPDATE: The closest well to our land is broken and needs fixing. We are in need of $200 to get it us and running so we can install our drip systems. We have started a breakfast feeding program to combat malnutrition in children who sometimes go entire days without eating. Currently we are feeding 75 children breakfast 5 days per week. This consists of a roll from the local bakery and eggs from a local farmer. But we would like to include every child that attends the Bas Pinal Government School, where last year every child attended without getting breakfast. This affects their ability to learn and causes many to take several years to pass a grade level. 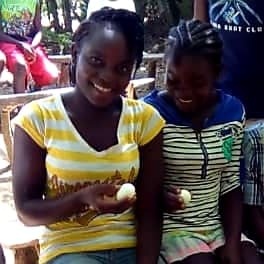 Foster Care- We have a Haitian family that has volunteered to foster several children that are in desperate situations. Most of these children either have no parents or the parents are unable to provide even their basic necessities. Currently we have 3 children sponsored, but the family can take in an additional 2 children if we can find them monthly sponsors to cover their day-to-day needs ($50 per month commitment) or school sponsors to cover their yearly school needs ($175 per year). We currently have 20 adults from the village of Savane Coq enrolled in our literacy class that meets 3 times per week. 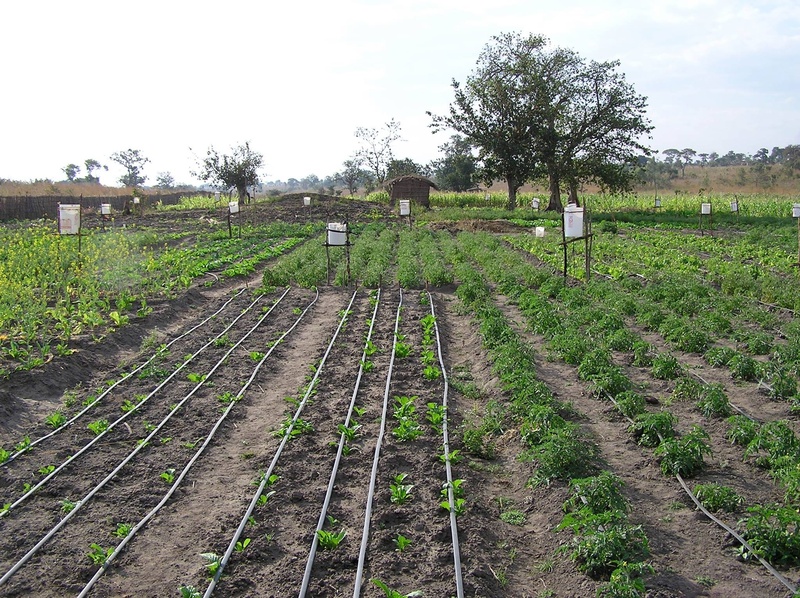 20 families in Bas Pinal now, in their yard, have a raised garden bed with a drip irrigation system installed. 18 families of Bas Pinal now have their fields plowed and have planted the seed that Ragged Edge Ministries provided them after a one day training. *UPDATE- They have not had enough rain this year and many families corn and bean crops are drying up. They will have a very poor harvest this year and they are having a hard time feeding their families. This is why we have started the breakfast feeding program. We have purchased a large commercial grade copier and are making copies for the schools and people of Ranquitte, Haiti. Our business is located at the school of Renac Jean. Our employees are Richard and Rosales. We are working with them training them to keep good business records and we hope to grow our business to include selling office and school supplies. Eventually we may even be able to use the profit to start giving microloans to those who would like to start businesses of their own. UPDATE- Our copy machine is currently broken and we are in need of $600 to get it up and running again. 18 families now have a latrine (a pit with a concrete slab and cover covering it). Previously these families had no outhouse or place to go to the bathroom. This is helping with sanitation and increasing their dignity.